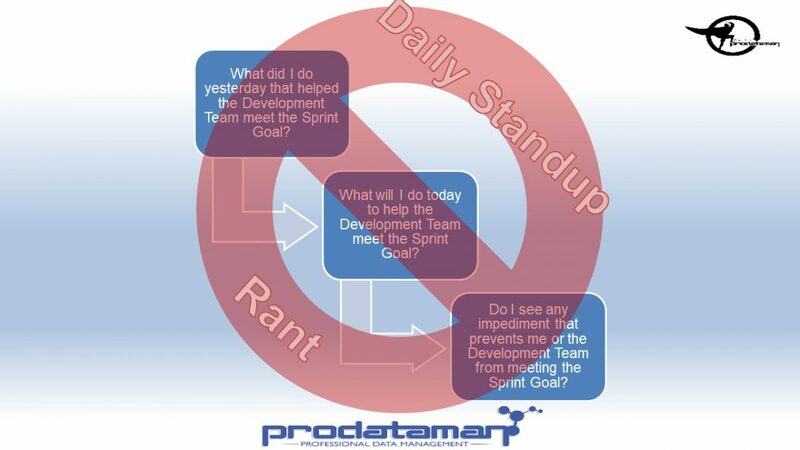 Are your Daily Standups and Sprint Retrospectives taking too long? Do important stakeholders frequently skip your meetings? 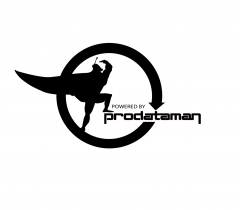 Do team members question the value of your Standups and Retros? It may be time to reevaluate the priorities of your daily standup and retrospectives. Don’t just hit the bullet points! What we didn’t do well? What we’re going to do better next time? These items will be of interest to the team. But simply stating that you are working on the same thing your worked on yesterday and the same thing you will be working on tomorrow is not useful in the standup or sprint retrospective as this information should be available on the team portal and project timeline. It is also important to avoid “solutioning” during? these ceremonies as the act of creating a solution for a problem facing certain members of the delivery team excludes other team members and stakeholders. This kind of information with narrow relevance will eventually cause team members and stakeholders to avoid the meeting. Repetitive, minimally useful information provided as part of the software delivery cycle will quickly be categorized as noise and summarily ignored. Take heed and ensure that all information you provide and request during these scrum ceremonies is timely and relevant.